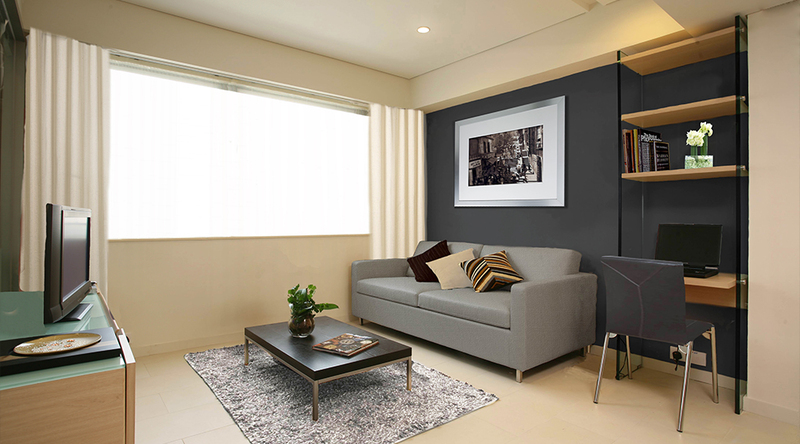 Our serviced apartment business was started in 2002. Since then, we have gained loyalty of countless customers – individuals and corporate clients who enjoy dedicated services and superb locational convenience of our properties. 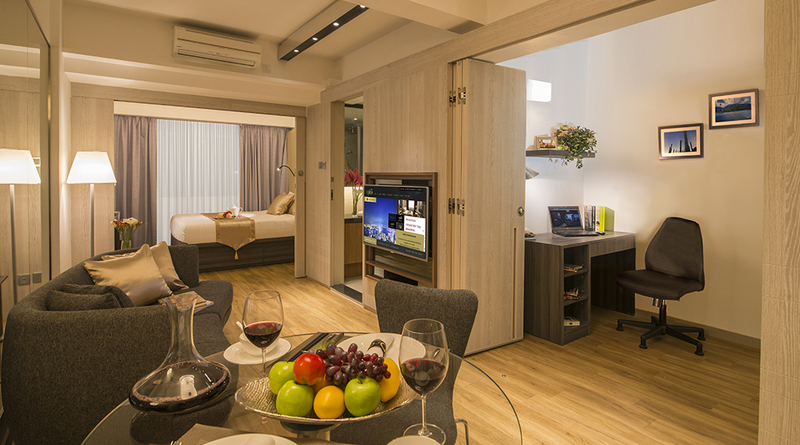 In 2015, our new brand of serviced apartments - Loplus was launched with two properties, offering almost 300 serviced suites with a wide range of room types suitable for all kind of individual and family customers. To ensure our guests to enjoy the highest standard of comfort, our designer paid much attention to detail and all of our serviced suites have efficient layouts. Please come to explore our fantastic serviced apartments – your home away from home NOW!